Domayne - Natural Latex Mattress Store Fyshwick NSW. 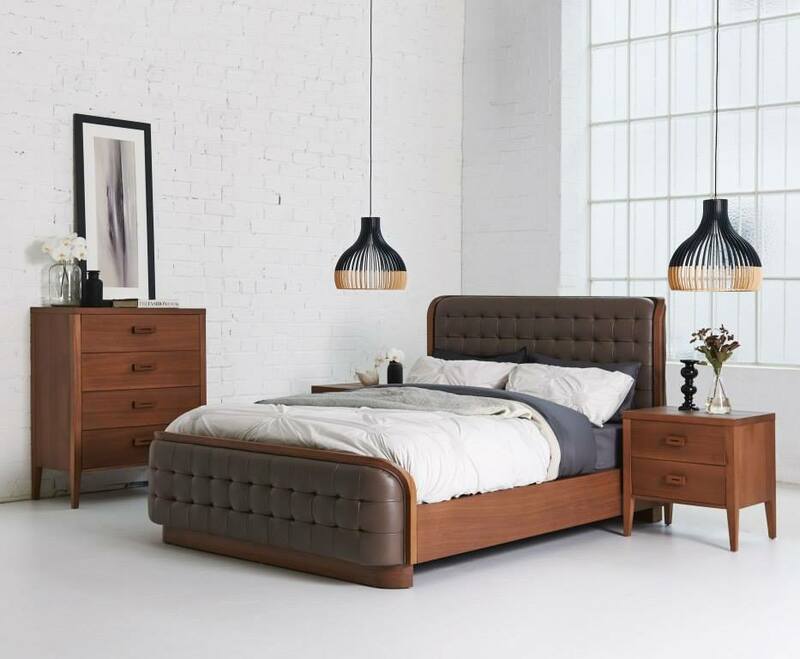 Domayne is a rising bed and bedroom furniture brand that is quickly rising to the top in Australia. You will find them across the whole country, and this specific retail store is in Fyshwick, New South Wales. Apart from the fantastic stores, they also have an online shop where you can easily navigate and have a first look at their impeccable items. In fact, you could also purchase these items from the comfort of your own home if you prefer that. However, should you prefer to have a look at a specific item in person, it is recommended to call the store first to ensure that it is available for viewing. If not, the sleep experts at Domayne in Fyshwick, New South Wales will make sure to have your desired item available for you to see and feel at a convenient time for you. One of the best items they have at Domayne in Fyshwick are latex mattresses, latex mattress toppers and latex pillows by A. H. Beard. 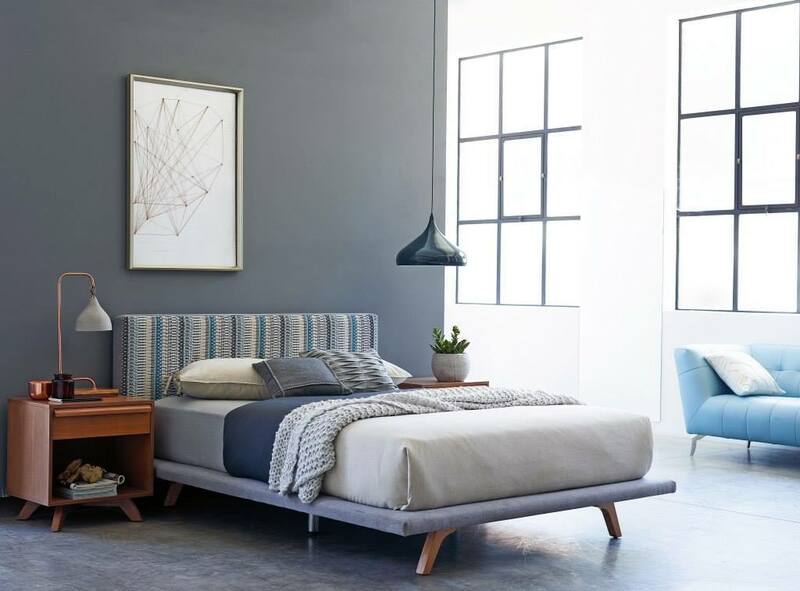 The high-end mattress brand has opened its doors over 100 years ago. At first, they began with handmade straw palliasses and tufted horsehair mattresses. Today, the brand spans across 4 generations within the family, and have innovated their sleep products immensely. Their aim is to make you life better with a healthy sleep experience and a good night’s sleep – every day! Latex mattresses, latex mattress toppers and latex pillows by A. H. Beard are so healthy due to what is inside of them. That fully natural comfort material is known as Vita Talalay latex. It comes with numerous health benefits as it has a unique round open cell structure that no other comfort material has. For this reason, it is highly breathable, hypoallergenic, soft yet supportive, and always provides the optimal sleep temperature throughout all seasons.